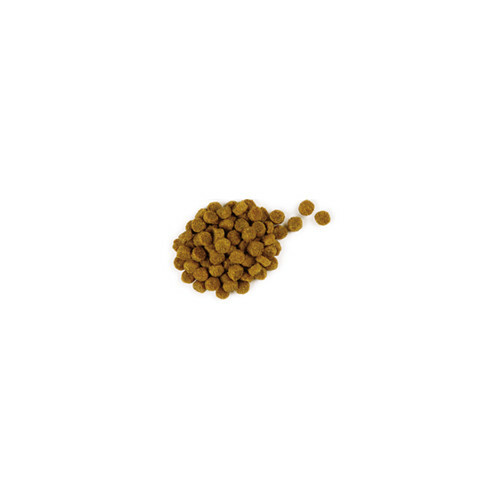 Hill's Science Plan Canine Mature Adult 7+ Active Longevity Mini with Chicken is formulated to sustain mobility and healthy vital organs.,for dogs who prefer a smaller kibble. With clinically proven antioxidants, and glucosamine and chondroitin from natural sources. Sodium Reduced Provide an ideal balance for good health. Chondroitin sulphate From natural sources Helps maintain healthy joints. With Chicken (minimum Chicken 20 %, minimum Chicken and Turkey combined 30 %): Ground maize, ground wheat, chicken and turkey meal, animal fat, digest, dried beet pulp, pea bran meal, vegetable oil, flaxseed, L-lysine hydrochloride, potassium chloride, salt, calcium carbonate, DL-methionine, L-threonine, L-tryptophan, taurine, vitamins and trace elements. Naturally preserved with mixed tocopherols, citric acid and rosemary extract. 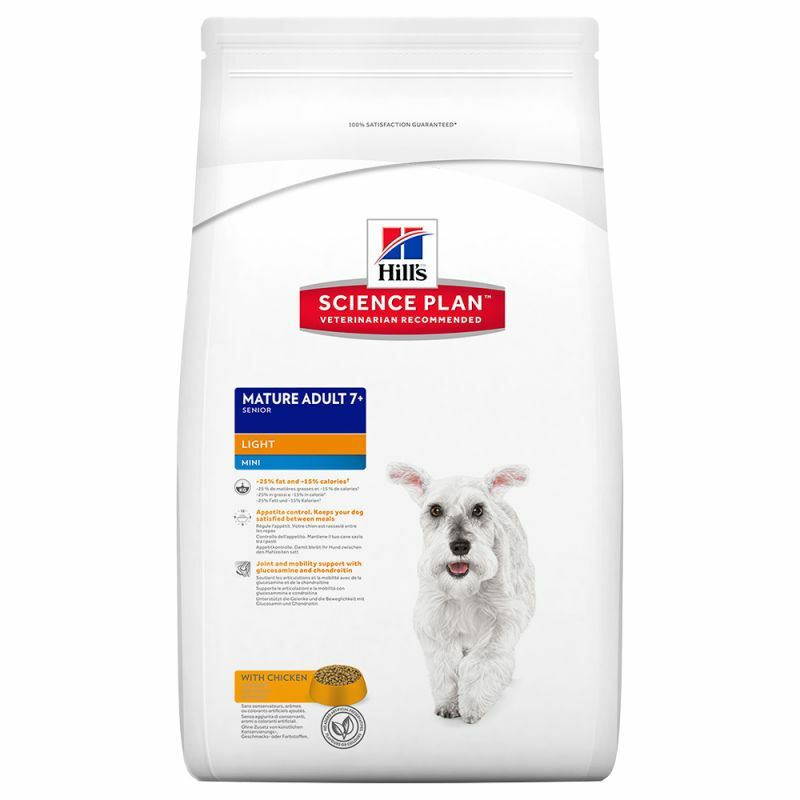 In addition to this chicken-based formula, Science Plan™ Canine Mature Adult 7 Active Longevity™ with Lamb & Rice formula is also appropriate for small and medium breeds. There are currently no questions for Hills Science Plan Senior Mini Chicken Dog Food - be the first to ask one!